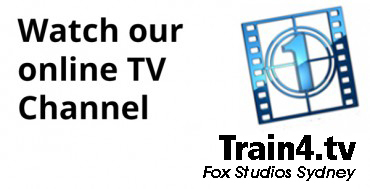 Our TV presenting courses are designed in a step by step logical way. First we’ll make sure that your presenting is strong and effective. We’ll then move on to the tools of the television trade such as autocue, talkback and multi-camera setups, ensuring that when you leave the course you have the working knowledge in the areas covered below. 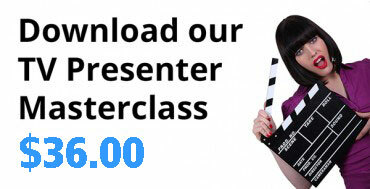 Ready to book your TV Presenter course? 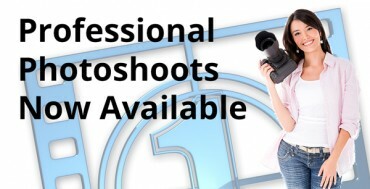 Just click on a course Book Now button above and secure your place.